Many people as they get older become concerned about their looks and how they compare to their younger years. As we age, gravity takes its toll and we also lose volume in the face. This causes loosening of the skin and muscles in the face and neck region, creating jowls and deep lines around the mouth area together with sagging of the tissues. Fine lines and wrinkles may also appear. Reversing the signs of aging with surgery is a common way of trying to retain a more youthful appearance. At our London clinic we can offer a variety of face and neck lift surgery options that will improve confidence and enable patients to look and feel younger. We all age differently - this will depend on the skin type, ethnicity of the patient, attention to the skin in previous years and sun exposure. There are also, of course, genetic factors involved. Face and neck lifting are options to help correct such changes but there may be a variety of options as to which type of facelift is the best option. Younger patients may, for example, benefit from less aggressive "mini lift" type procedures where less surgery is done but may give more short term results. These have become more popular as there is less recovery and downtime involved. Facelifts are also often done in combination with other procedures such as eyelid lifting (blepharoplasty) surgery or brow lift surgery. Our surgeon will discuss with patients what options are available and what happens during a facelift procedure. The benefits of surgery could be that patients feel much more confident and that their face matches their feeling of youthfulness. Having a thorough consultation to ensure that a facelift is the right course of action will enable patients to make an informed choice. 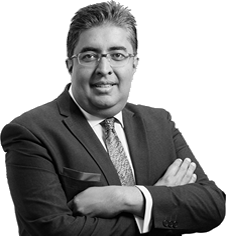 Our professionalism at our London clinic will help put you at ease and really understand your motivations for surgery. Our ageing face consultations are aimed at looking at the whole face and discussing all aspects of the ageing process with our patients. Often patients come in seeing only one aspect that bothers them but we help to identify their key areas of concern. This more holistic approach is important as treating things in isolation may not achieve a balanced improvement. It is also important for patients to realise what each procedure entails and its potential benefits and risks. We also use highly sophisticated digital photography and 3D imaging to help show patients possible post operative results. Normally an incision is made in the hairline and around the ears and the skin is dissected from muscles and tissues underneath. The deeper tissues are then lifted by repositioning them upward. Any excess skin left over will be removed and then stitched back in place. 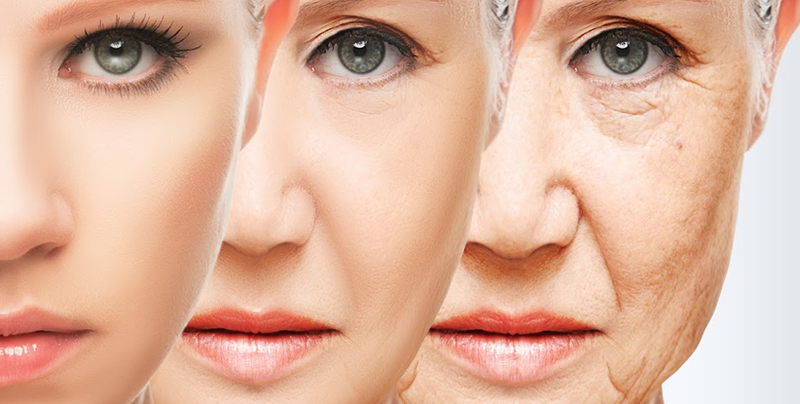 The aim of surgery is to produce a natural result that turns the ageing clock backwards. Many variations of facelift surgery are possible dependent on the patients needs and these will be discussed in detail prior to surgery. Following surgery the face is normally covered in bandages for up to 48 hours to provide a secure dressing. Patients will need to rest significantly in order to recover fully from the procedure. The wound may be drained using thin tubes which take away blood and excess fluid. These tubes would be normally be removed before the patient is discharged home. Once the bandages are removed, compression garments are given to support the healing facial tissues and these may need to be worn for a couple of weeks. Initially the face and look very swollen but this begins to subside with time. Complications are unsual in facelift surgery. There are risks of getting a collection of blood under the skin (haematoma). This may need to be drained away with another procedure if large but generally does not affect the long term result. Skin loss due to problems with blood supply is a potential other risk – this is particularly so in smokers and we do not advise such surgery for anyone who is a regular smoker. There are also important nerves lying within the muscles of the face that affect movement which are potentially at risk too. Thankfully damage to these are very rare due to our careful, meticulous techniques. Sticking to our surgical advice and attending our clinic in London for review of your progress is vital to ensure optimum success. Tatler magazine Best Doctor’s guide as one of the country’s best nose surgeons.